Author Joe FarroPosted on February 21, 2019 Categories Baby Boomers, Buyers Agent, FIrst Time Home Buyer, Home Buyer, Home Express, Home SmartTags FIrst Time Home Buyer, Home Buyers, Home Express, Home Express Mortgage Plan, Home SmartLeave a comment on Renters Under 50 Want to Buy a Home! 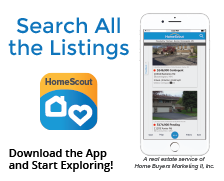 Author Joe FarroPosted on February 12, 2019 Categories Appraisal, Equity, Home Affordability, Home Appreciation, Home Seller, Home Selling, Home Smart, WealthTags Home Appreciation, Home Equity, Home Seller, Home SmartLeave a comment on Do You Know How Much Your Home Has Increased in Value? 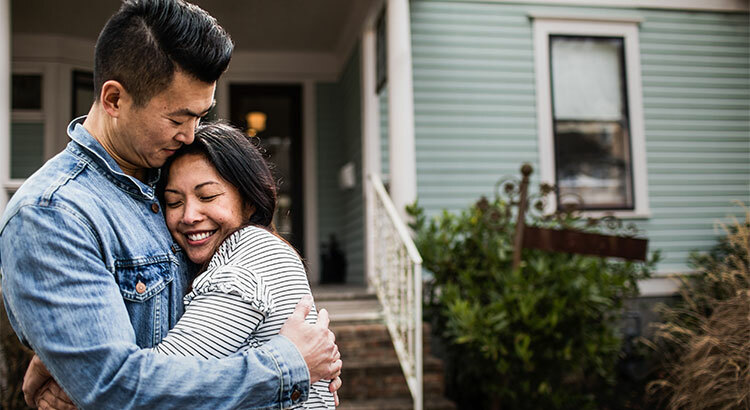 The Aspiring Home Buyers Profile from the National Association of Realtors (NAR) found that the American public is still somewhat confused about what is required to qualify for a home mortgage loan in today’s housing market. 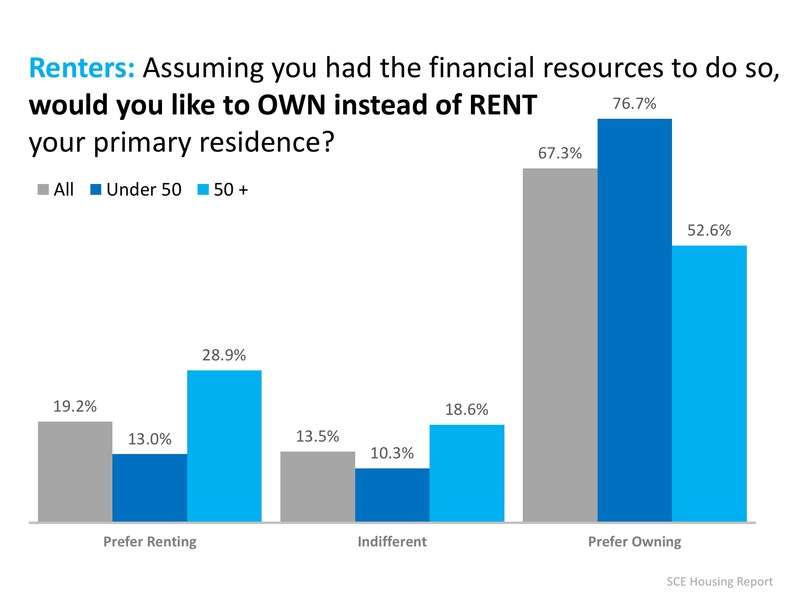 The results of the survey show that the main reason why non-homeowners do not own their own homes is because they believe that they cannot afford them. This brings us to two major misconceptions that we want to address today. 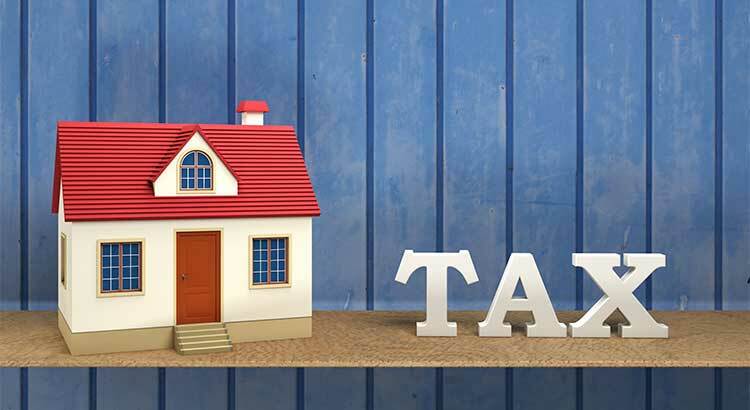 A recent survey by Laurel Road, the National Online Lender and FDIC-Insured Bank, revealed that consumers overestimate the down payment funds needed to qualify for a home loan. 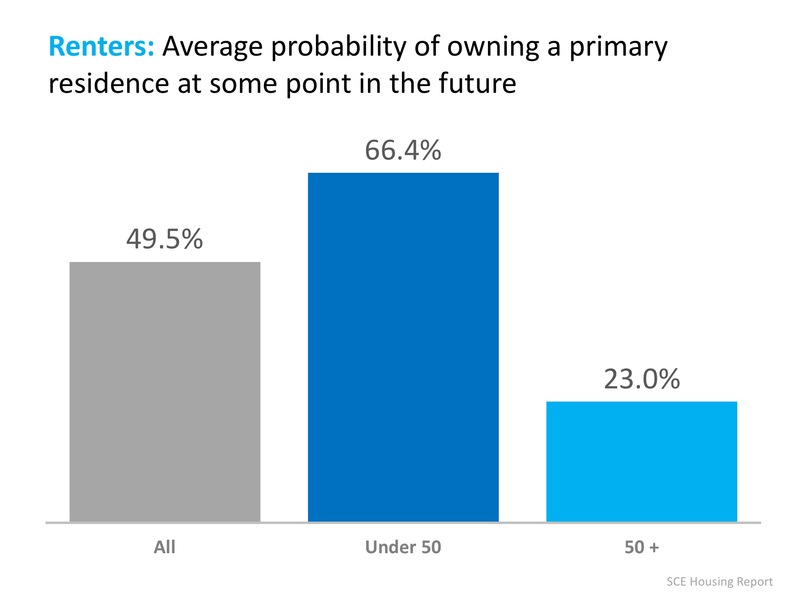 According to the survey, 53% of Americans who plan to buy or have already bought a home admit to their concerns about their ability to afford a home in the current market. In addition, 46% are currently unfamiliar with alternative down payment options, and 46% of millennials do not feel confident that they could currently afford a 20% down payment. What these people don’t realize, however, is that there are many loans written with down payments of 3% or less. 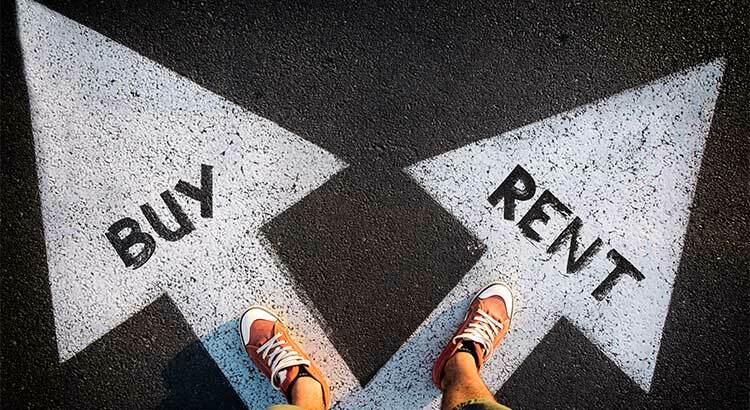 Many renters may actually be able to enter the housing market sooner than they ever imagined with new programs that have emerged allowing less cash out of pocket. An Ipsos survey revealed that 62% of respondents believe they need excellent credit to buy a home, with 43% thinking a “good credit score” is over 780. In actuality, the average FICO® scores for approved conventional and FHA mortgages are much lower. The average conventional loan closed in May had a credit score of 753, while FHA mortgages closed with an average score of 676. The average across all loans closed in May was 724. 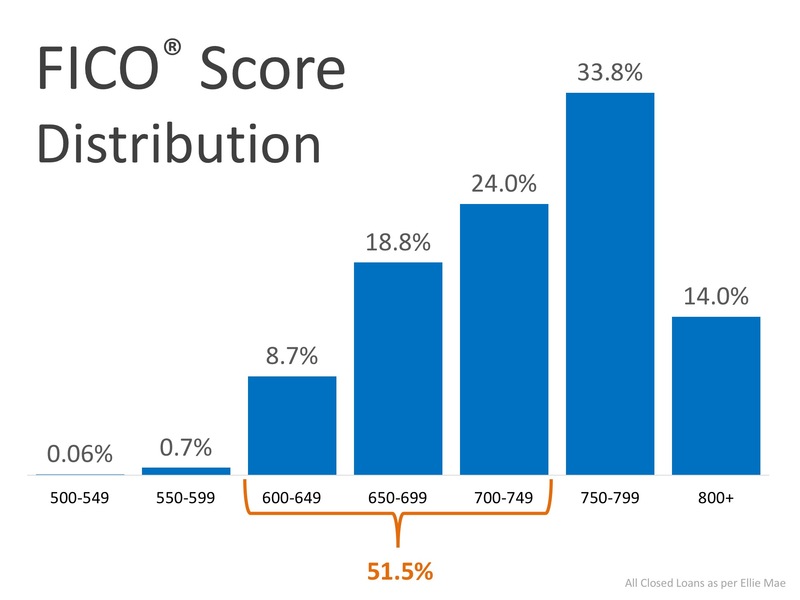 The chart below shows the distribution of FICO® Scores for all loans approved in May. If you are a prospective buyer who is ‘ready’ and ‘willing’ to act now, but you are not sure if you are ‘able’ to, let’s sit down to help you understand your true options today. Author Joe FarroPosted on January 31, 2019 Categories Buyers Agent, Credit Reports, Credit Score, Down Payment, FICO, FIrst Time Home Buyer, Home Affordability, Home Buyer, Home Express, Home Seller, Home Selling, Home Smart, Rent vs own, Tax Savings, WealthTags Credit Report, Credit Score, Down Payment, FICO, FIrst Time Home BuyerLeave a comment on You DO NOT Need 20% Down to Buy Your Home NOW! In many markets across the country, the number of buyers searching for their dream homes outnumbers the number of homes for sale. This has led to a competitive marketplace where buyers often need to stand out. One way to show you are serious about buying your dream home is to get pre-qualified or pre-approved for a mortgage before starting your search.Even if you are in a market that is not as competitive, understanding your budget will give you the confidence of knowing if your dream home is within your reach. One of the many advantages of working with a local real estate professional is that many have relationships with local lenders who will be able to help you through this process. Once you have selected a lender, you will need to fill out their loan application and provide them with important information regarding “your credit, debt, work history, down payment and residential history.” Aside from the application information it is very important to obtain some upfront expectations on price point, payment amount and cash to close. Many potential homebuyers either underestimate or overestimate the down payment and credit scores necessary to qualify for a mortgage today. If you are ready and willing to buy, you may be pleasantly surprised at your ability to do so. 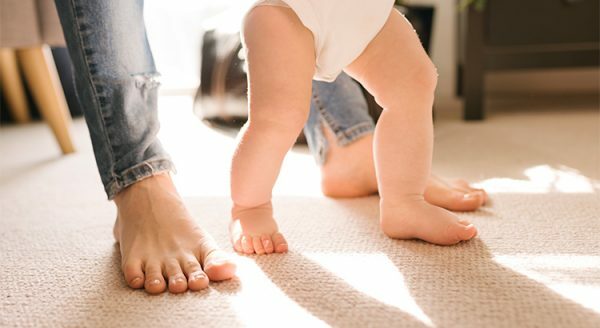 Ask us about our Home Express Mortgage Plan and how this can save you time and money in the home buying process. 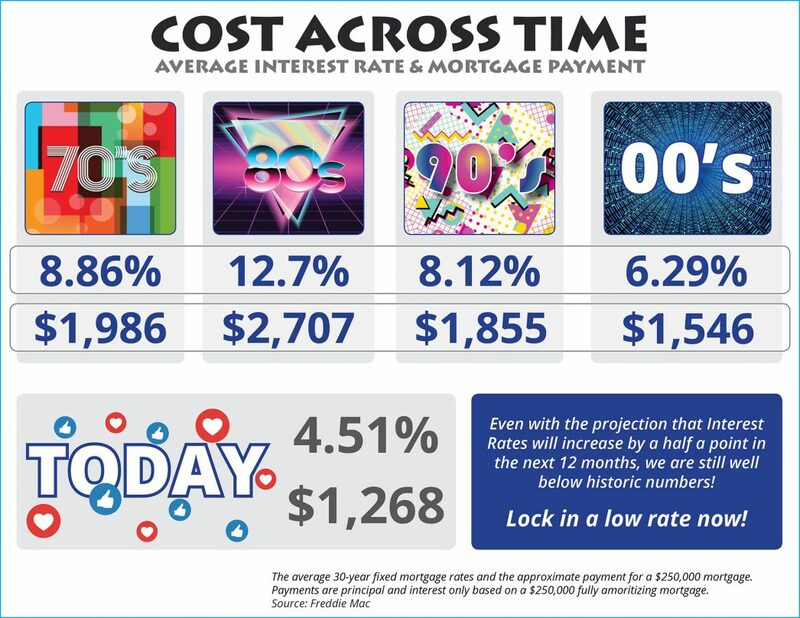 With interest rates still around the mid 4’s, now is a great time to look back at where rates have been over the last 40 years. Lock in now while you can! 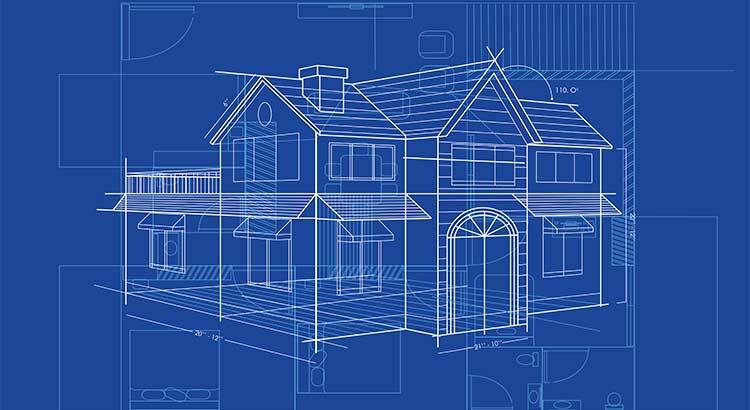 Author Joe FarroPosted on October 15, 2018 Categories Builders, Buyers Agent, FIrst Time Home Buyer, Home Affordability, Home Smart, RenovationTags RenovationLeave a comment on Is a Major Home Renovation Worth It in the Long Run? Home Express Blog Create a free website or blog at WordPress.com.